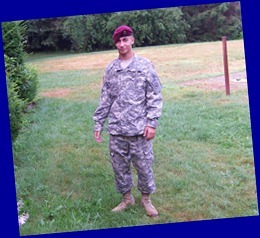 Gary Jr. was at home for the past week or so, having received a ten day leave from his Army post at Ft. Bragg, NC. His advanced training is going well. 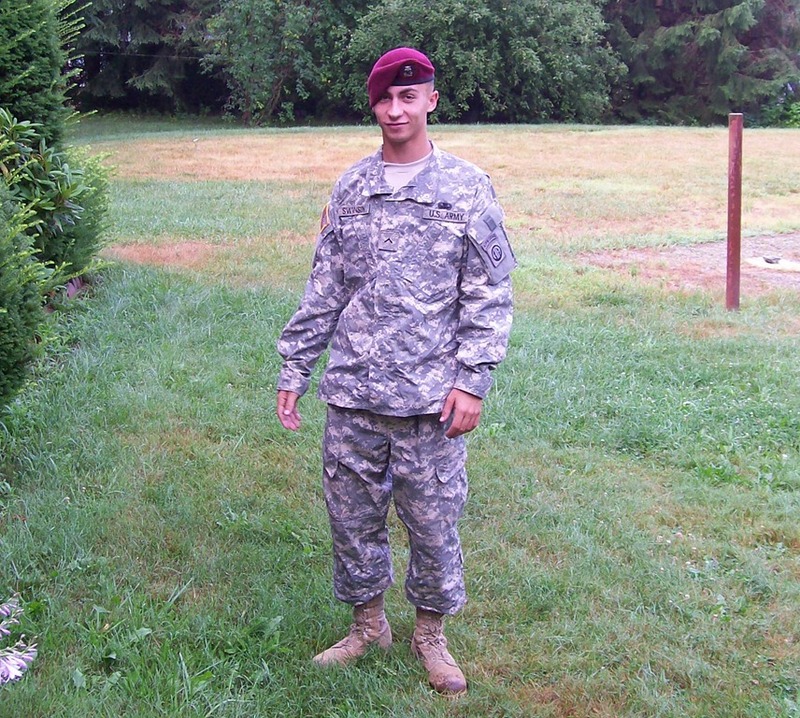 He proudly wears his (U.S. Army Airborne) maroon beret. 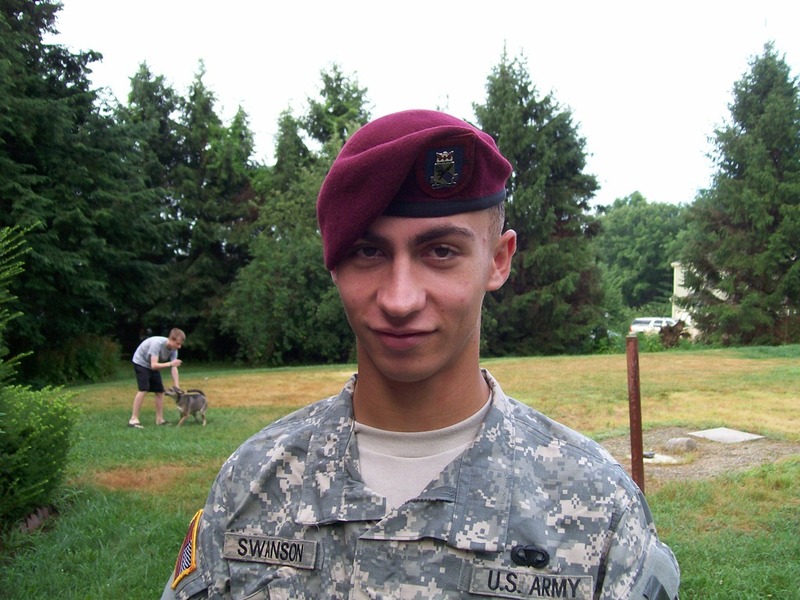 We had some BBQ’s and everyone was able to spend time with our favorite soldier! Now that he has returned to duty, we will think of him always and keep him in our thoughts and prayers and miss him very much! 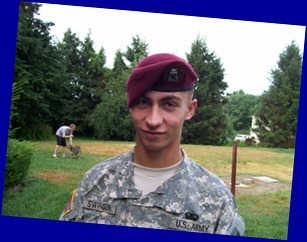 This entry was posted in Family, Gary Jr and tagged Airborne, Army by Gary. Bookmark the permalink.